College costs are crazy high. Recent graduates are saddled with debt. 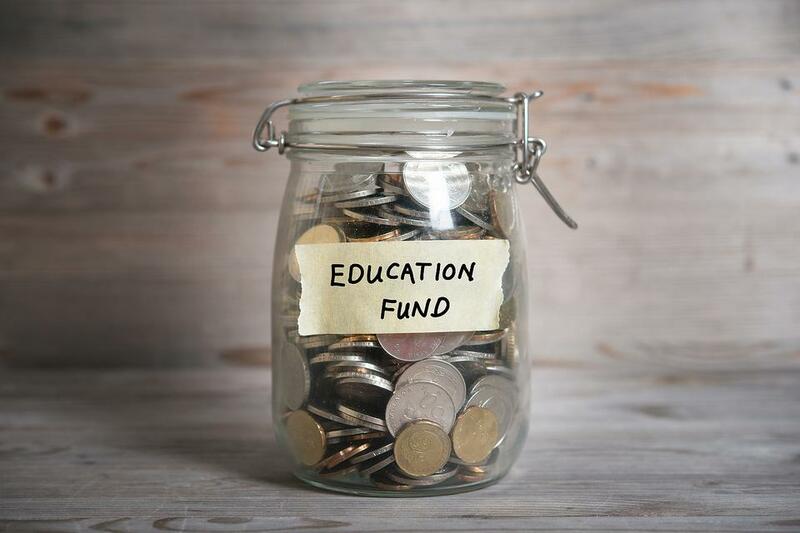 If you plan on funding your kids’ educations, start now – even if it’s a small amount of money. Set up an automatic investment plan where a regular amount of money comes out of your bank account each month to be invested for college costs. 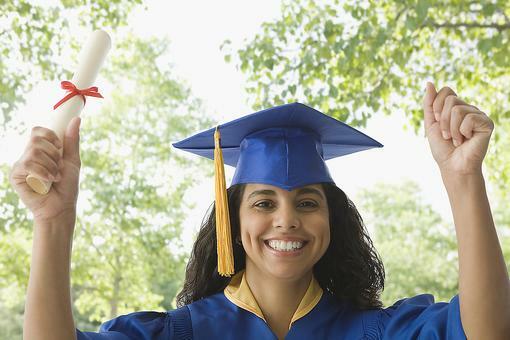 A 529 college savings plan might be the right type of account for you. Compare different plans and learn more at SavingforCollege.com. 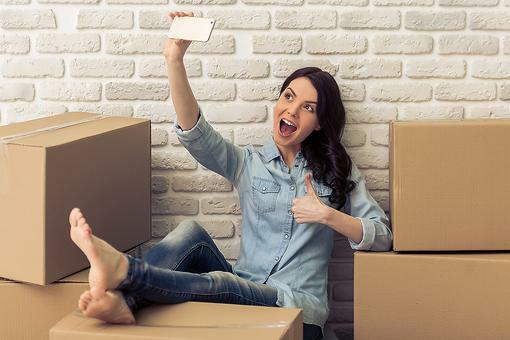 College Dorm Room Supplies: 15 Things All Students Need for Their Dorm Rooms! Photos of the Grad: Bet You Haven't Thought to Take a Picture of Your High School or College Graduate Here! College Freshmen: 12 Tips for College Success From a Very Smart Professor! Great advice, Ellen Rogin, CPA, CFP ! With my identical twins heading off to college this fall, and their brother already there, I wish I had started earlier!! 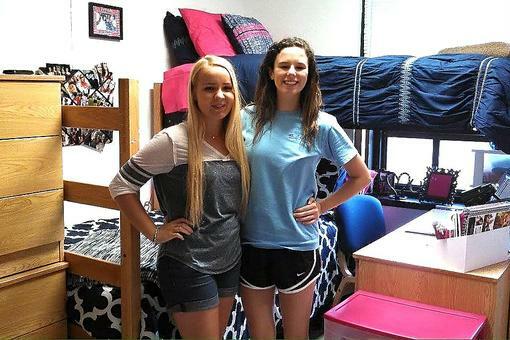 Packing for College: How to Save Space When Moving Kids Into Their College Dorms! 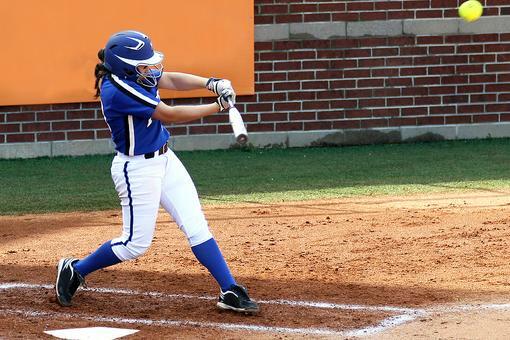 ​So, Your Child Wants to Play College Sports: Where Do You Start? College Costs: How to Start Saving for Your Kids' Education Now!